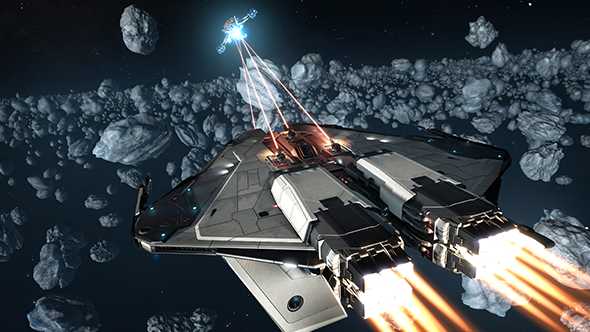 One of Elite’s original fighters, the Krait, is getting a redesign and reissue in Elite Dangerous: Beyond – Chapter Two, the next free update to Frontier Development’s vast space game. 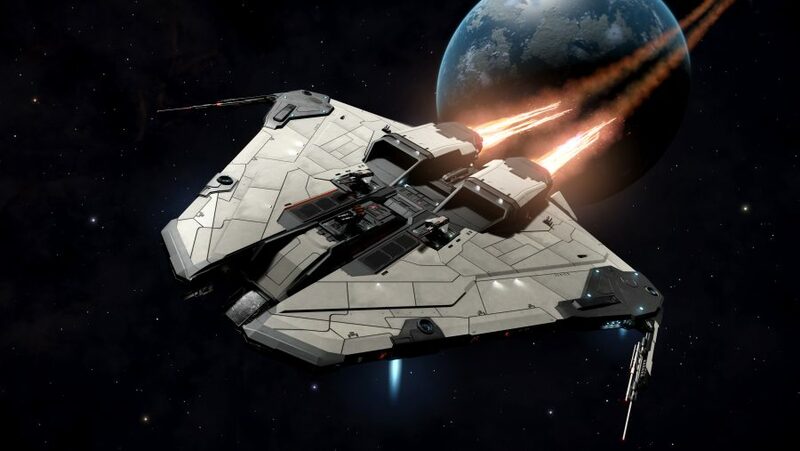 The light fighter has been redesigned in the spirit of the original, but, as you can see in the latest instalment of The Commander Chronicles series of cinematic shorts from the world of Elite Dangerous, it’s been significantly upgraded in the Mk II generation. 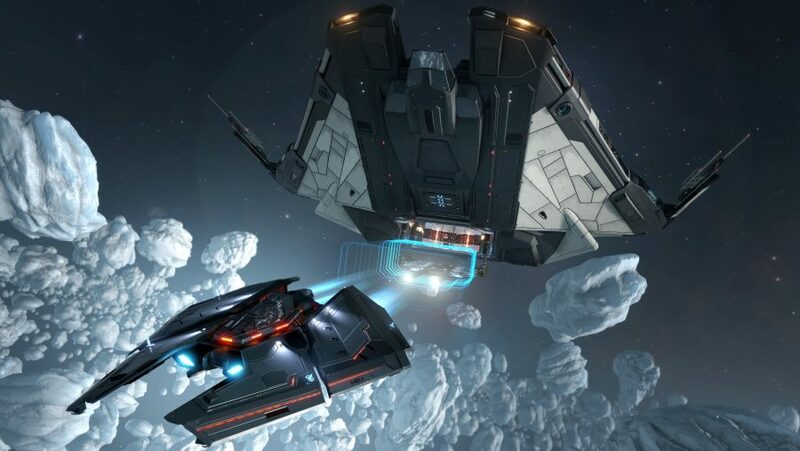 If you, too, think space is the place then check out the best space games on PC. You can get a good look at those engines in the trailer above. 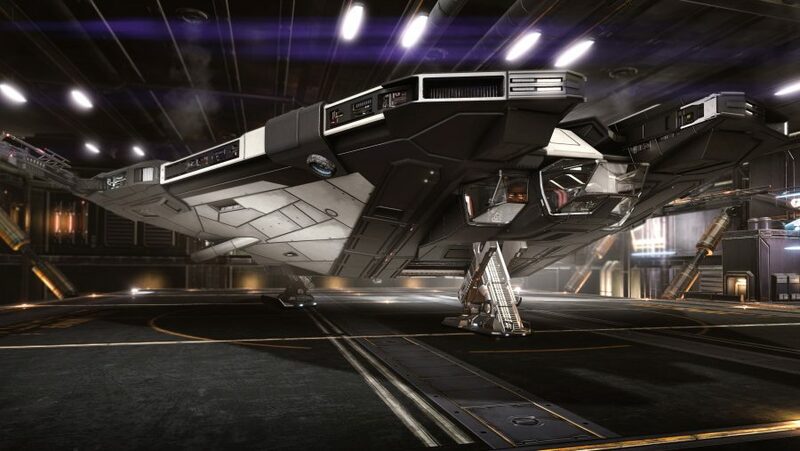 (Though, as it’s one of the Commander Chronicles shorts, don’t take everything on show as read – Chapter Two won’t let you walk around your ship and the game world).